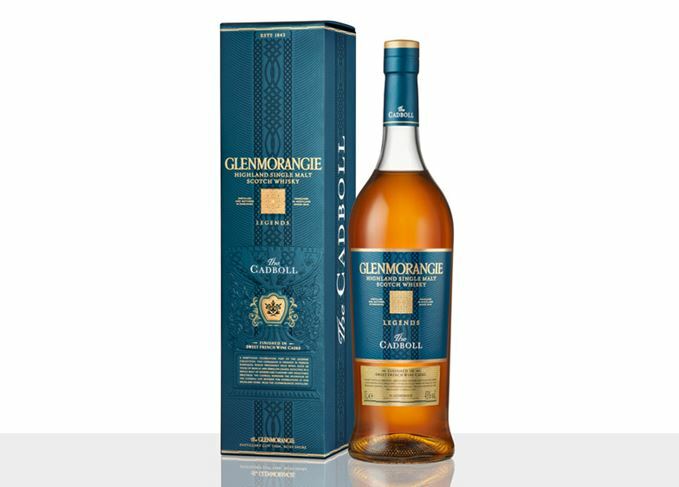 This bottling is the third permanent expression in the Legends Collection, following Glenmorangie Duthac and Glenmorangie Tayne. The distillery also released Glenmorangie Tarlogan, a limited expression, into travel retail in 2016. The Islay distillery is launching three single malts, all of which have been finished in wine casks. The Highland distillery has finished its latest single malt in Châteauneuf-du-Pape wine casks.